Tom is joined by Tom Price, who is the Director of Engineering and Design of Titanic Design. 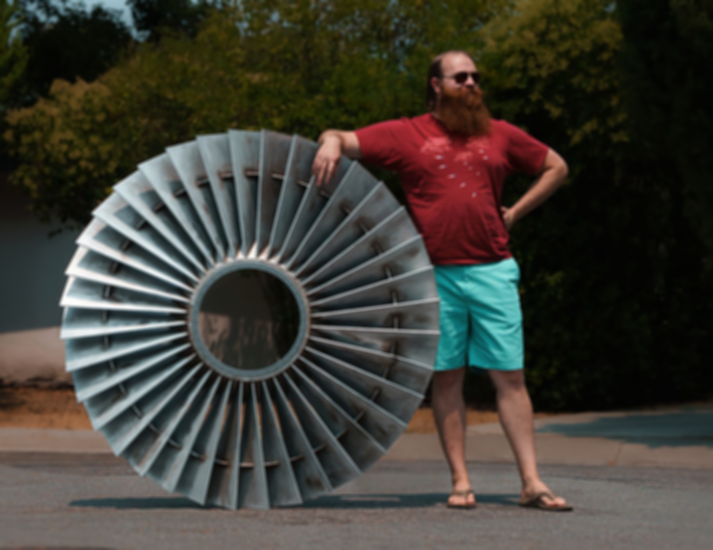 Titanic Design is an on-demand 3D printing service that specializes in large scale designs. They provide fast and high-quality 3D prints to industries across the world.